Are you a traveler who loves to traverse the world? Or you are a tourist who confines after exploring yourself? Well, let me take you to the place which is heaven on this earth. This time plan a jaunt to Cochin. 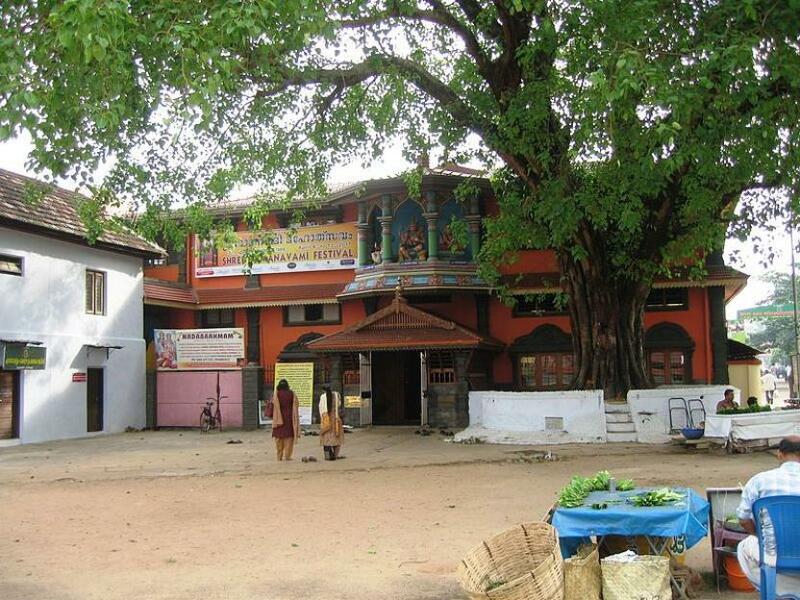 The Mattancherry Palace is the very old palace. It was built by the Portuguese in 1557. Its silence and peace make it different from others. Its architecture work reminds you of a typical traditional Kerala house. It has four individual wings and a patio in between. The palace is open for everyone except Fridays. Don’t mistake to reach there on Friday. Even their entry fee is jaw-dropping. It is just 2 Rs per head. The palace is very religious and spiritual. 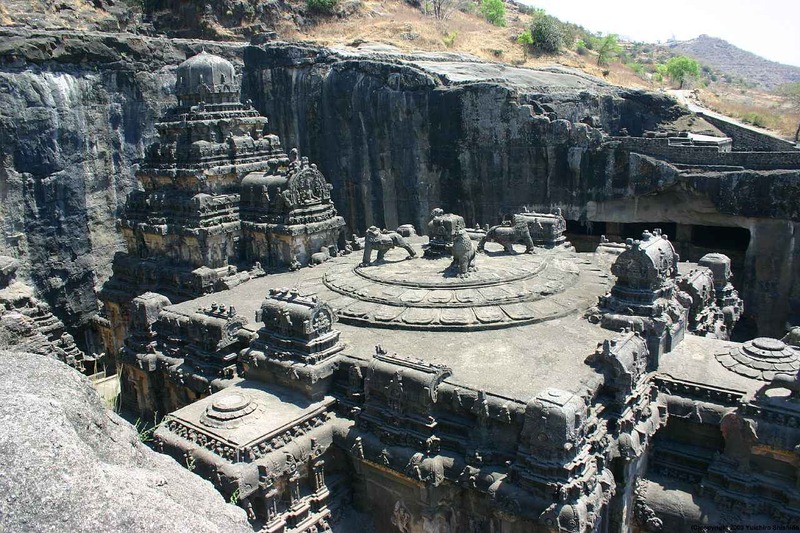 It has Bhagavati temple along with temples of Shiva and Krishna. Its beauty is worth observing. 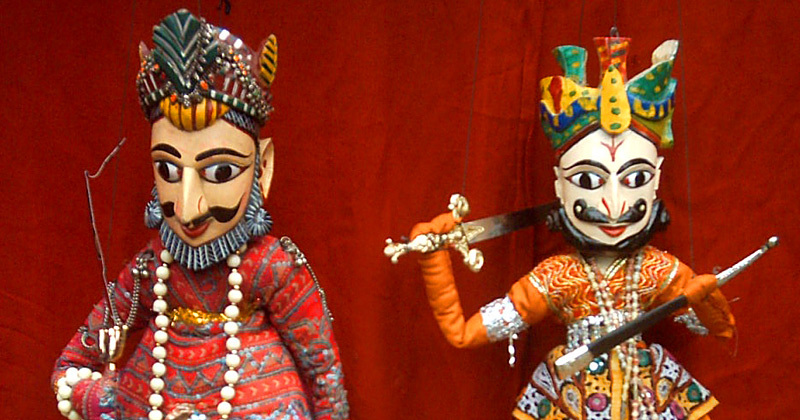 As the name itself suggests, it is the combo-pack of Indian and Portuguese culture. This place is situated in Fort Kochi area. The specialty of this museum is its 5 divisions. They are Altar of Furniture, Treasure, Procession, Civil Life and Cathedral. The museum has many astounding belongings. Some of them are Processional Cross made of silver and wood, Indo-Portuguese Monstrance, and Coat of Arms of the Francis. This museum is kept open on all days except Mondays. Even their entry fees are reasonable. 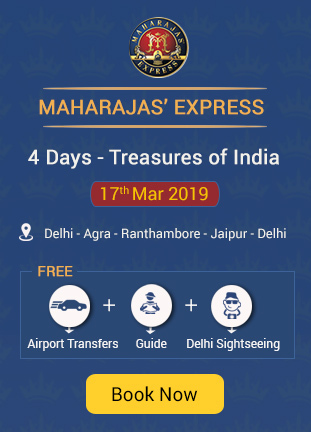 It is INR 10 for Indians and INR 25 for foreigners. 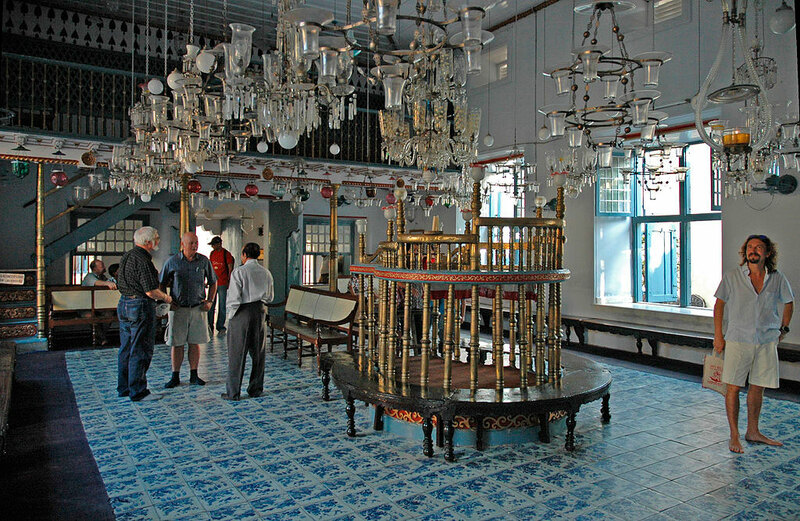 Paradesi Synagogue is a beautiful church in Cochin. It was built by Cochin Jewish group in 1568. These people are also known as Malabar Yehudan people. The houses of Paradesi Synagogue are very differently constructed. Its architecture work makes it worth visiting a place. This place is open for outsiders from 10 a.m. to 12 noon and 3 p.m. to 5 p.m. It is kept open on all days. Even the entry fee is free. This Jewish church should be visited for sure. You will definitely get the full value of your money. 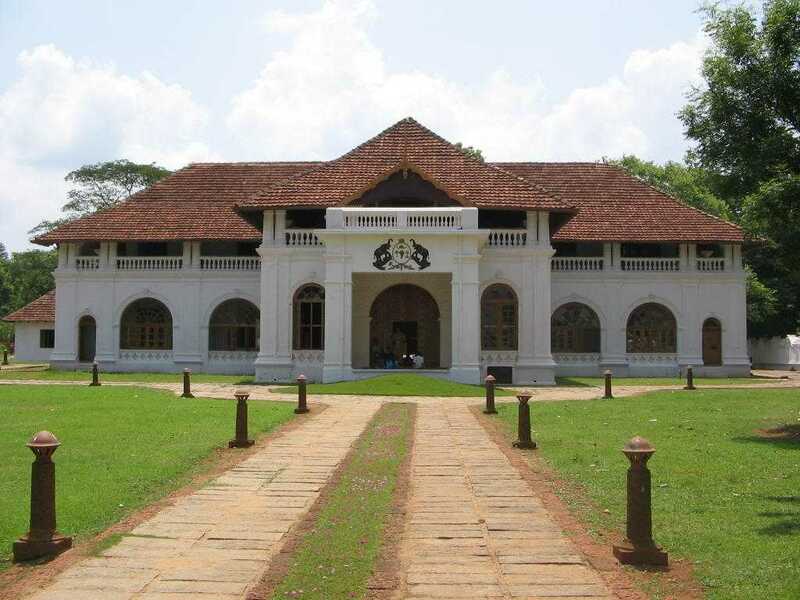 This amazing museum is a dedication to the Maharaja of Kochi. 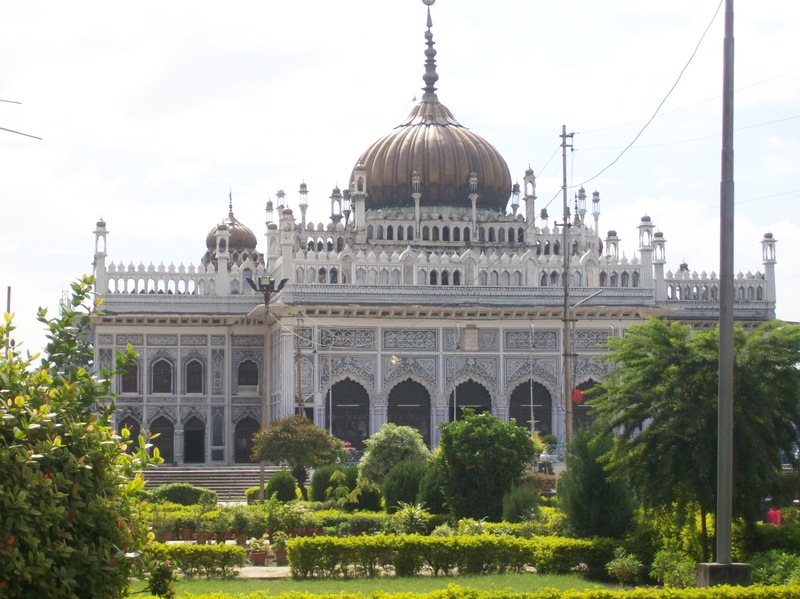 It has aggregate 49 buildings which were constructed in 1865. 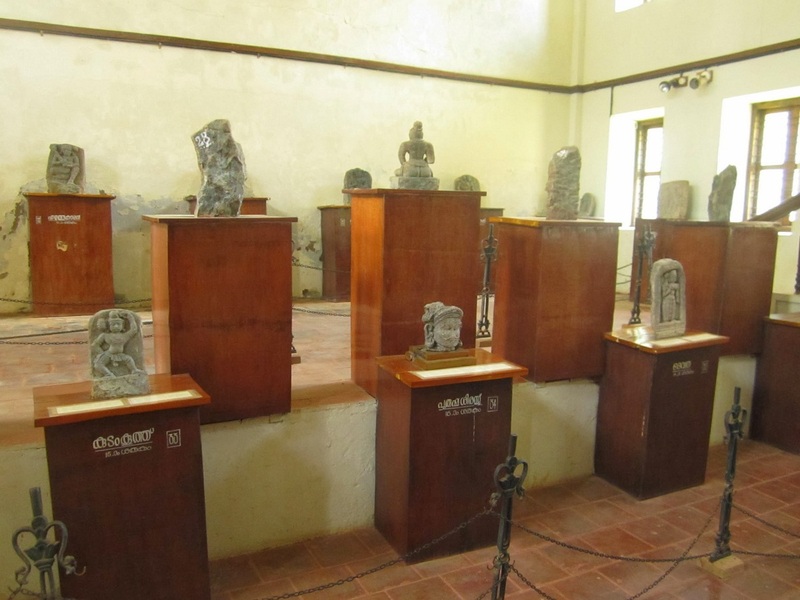 It still has archaeological relics and imperial belongings of the king. It is kept closed on Mondays. Their entry fee is INR 30 per person. The must-visit things are Kudakkallu, Thoppikkallu, and wooden temple replicas. The beautiful gardens and the refreshing environment is enough for you to be overwhelmed. If you are very much interested in history, this place is made for you. No matter where you go, the fun of water parks is always different. The Veegaland is also called Wonder La Amusement Park. It has many fun activities for children and youth. It is located on the hilltop and that’s where the fun begins. It is kept open on all days from 11 a.m. to 6 p.m. As far as the entry fee is concerned, it fluctuates. It depends on holidays and events. 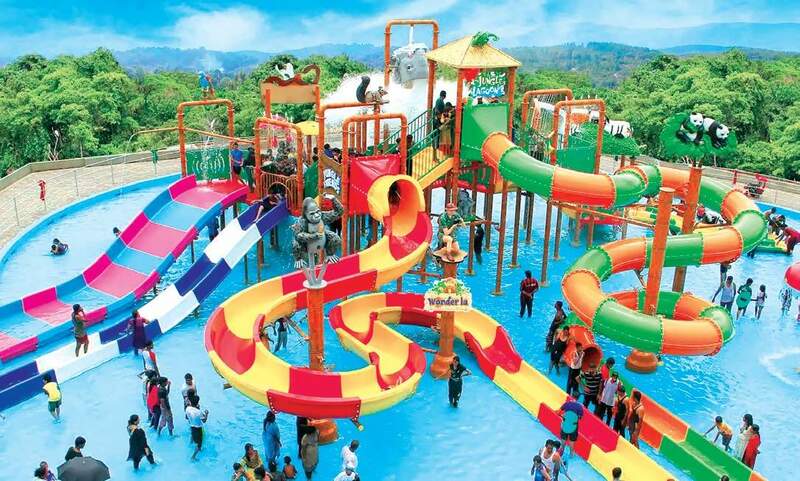 Some of the fun activities are balloon tower, castle jet, wonder splash, Rapid River, boomerang, water coasters. This is definitely a must going place. Being a traveler many people become bird lovers or animal lovers. If you are a bird lover, this place is apt for you. Mangalavanam Bird Sanctuary is the heaven of birds. 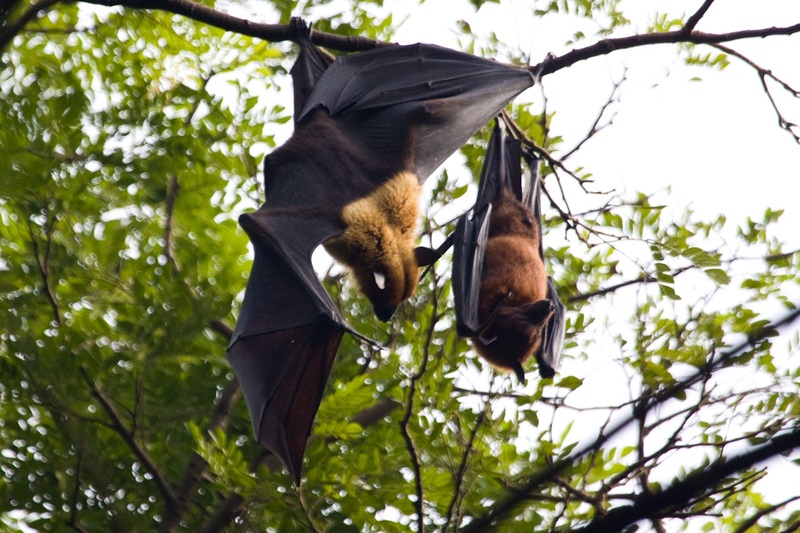 It is a many endangered and regular species. Even wide varieties of fishes are found here. The point to be noted is to keep eatables for sure. It is because there is no such provision inside the sanctuary. The entry is free from 9 a.m. to 6 p.m. Some of the species are redshank, greenshank, white-breasted water hen and marsh sandpiper etc. It is the best tourist place of the city. It is known to have coconut plantations. The golden sandy beaches, beach shacks, and seashells will definitely make you fall in love with this place. It is reachable all 7 days. The entry fee is also nil. The amazing thing is to behold dancing dolphins. People who come here get filled with pleasure. It has the backwater, fishing nets, thick coconut groves and paddy fields in its surroundings. 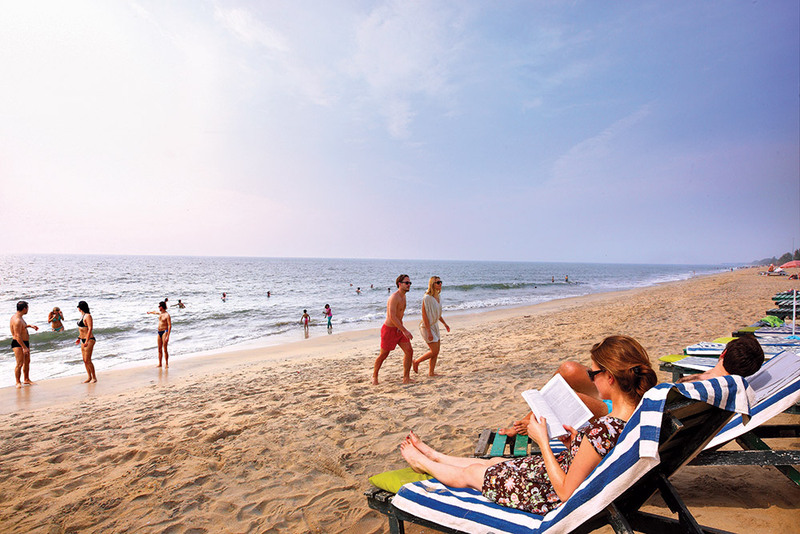 There are many wow factors in Cherai Beach. Once in your life, do visit this place. You will definitely experience peace and silence here. It is apt for family, friends or couples. While traveling we should not forget our almighty. 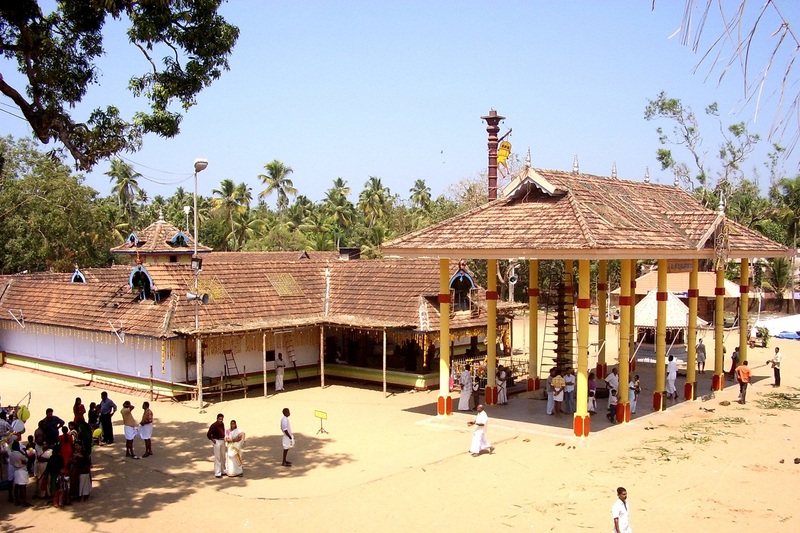 The Gowreeswara Temple Cherai is the religious and spiritual place of Cochin. It is situated in the Cherai village. This is the reason it is called so. It gets open at 3 a.m. and closes at 11 a.m. In the evening its timings are 4 p.m. to 8 p.m. You will find lord Subrahmanyan here. 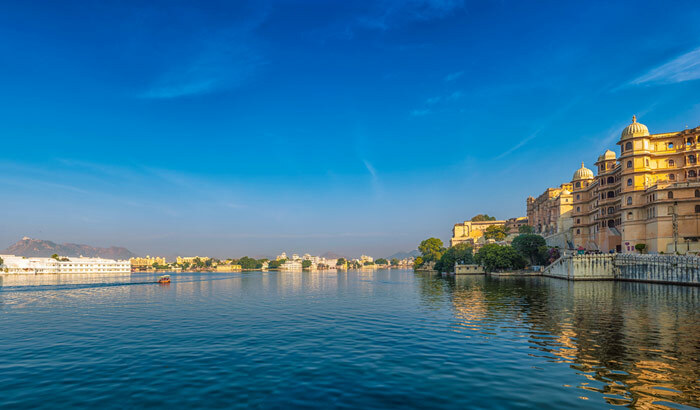 This place is so pure that it is treated as the prime Hindu religious places of the city. It has one more specialty. It is Dravidian architecture style. This style includes construction of doors on all four sides. These temples are the ancient temples of the city. They are the heart of the city. 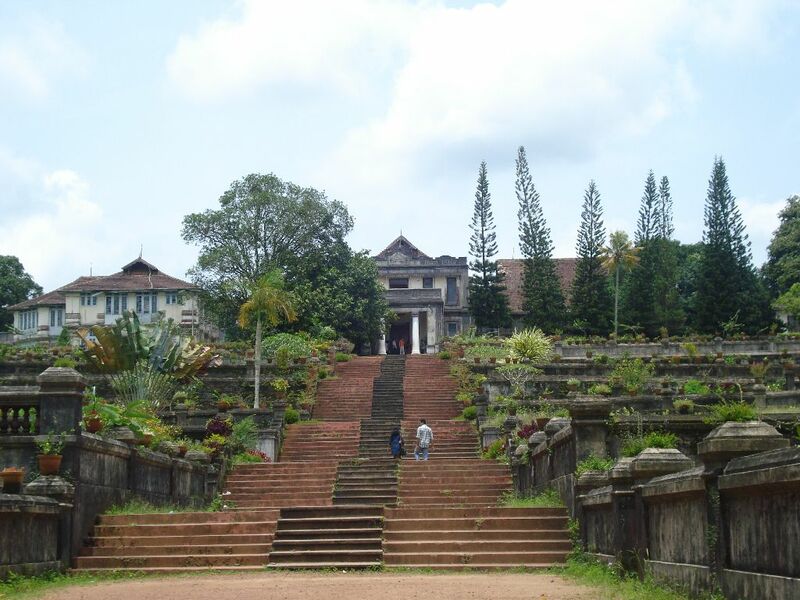 The best thing is that they are among the seven royal temples of Kochi Maharaja. Somewhere in the heart, people still feel its power and energy. They are kept open for all. The people of Cochin are very devotional that they promote lord worship a lot. This is the reason there is no fee charged for the devotees. Even the wooden work and architecture is mesmerizing. It has followed the typical Kerala style architecture. The temple is constructed in a perfect way. This place is a perfect place for pedestrians. You can have a long romantic walk with your bae. Its beauty and peace make it an important tourist place. The shopping centers compensate the rest. So you can travel and purchase the local things of Cochin. It is no-vehicle zone. This is what makes it safe and soothing place. People come here especially to see sunrise and sunset. Some people love the bridges over there. They are the Rainbow Bridge and the Chinese Fishing Net Bridge. It is an amazing place. It has affection in its air. Athirapally Falls is one of the best waterfalls of a country. It is worth mentioning that people call it the Niagara Falls of India. It is 24-meter waterfall which is located on the River Chalakudy. This place is loved by nature lovers. 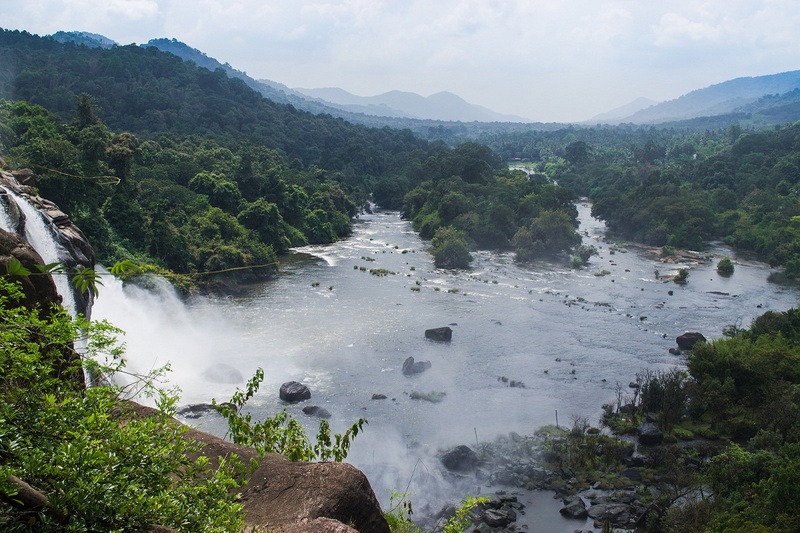 There are plenty of flora and fauna near Athirapally Falls. Lion-tailed macaque, sambar, bison, leopard, tigers and Asiatic elephants etc are found near falls. To climb rocks is strictly prohibited. It is because it can be risky. This place is very beautiful. It takes visitors to another world. People get mesmerized when they go Athirapally Falls. This is the reason Cochin is termed as the haven of the earth. Though it has many amazing places the above mentioned were the must-visit places. Don’t forget to make memories here. Start planning a jaunt with your friends and family to Cochin to have a beautiful holiday in this destination. 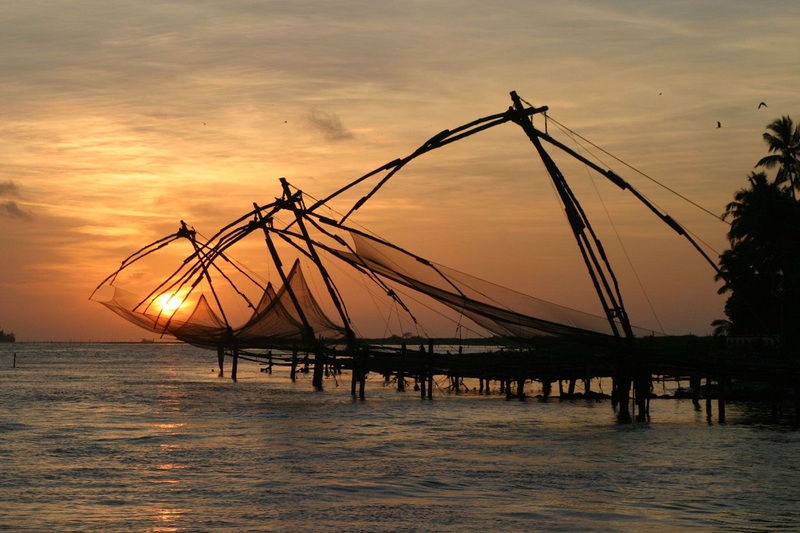 Once you start exploring the amazing corners, definitely you will enjoy in Cochin. 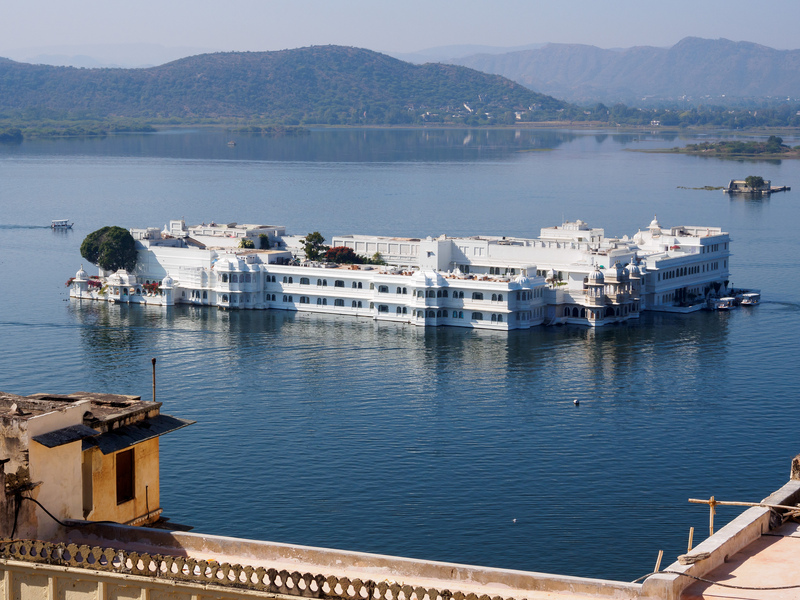 So do not keep planning and start packing your bags instead because a splendid spot in India is waiting to be explored by you. Head towards Cochin now and enjoy a wonderful vacation. Contact us to get the best deals for a holiday to Cochin!